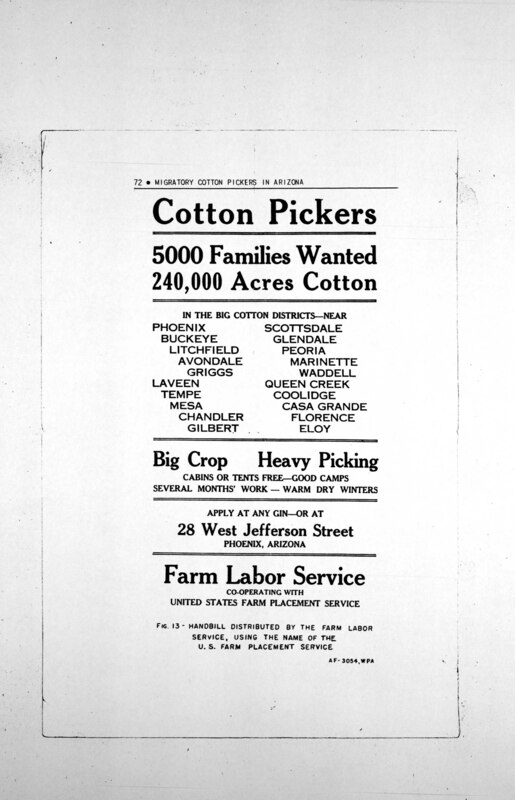 In this lesson students will gain a better understanding of how a lack of economic resources in one region during the Great Depression influenced human migration. And the availability of natural resources in another area created opportunity for employment and economic gain. Lyrics to Song "Sunny California"